Graham Burke was brought up on the family farm in the Pentland Hills, near Edinburgh, before attending Agricultural College, and has been involved with Agriculture his whole life . 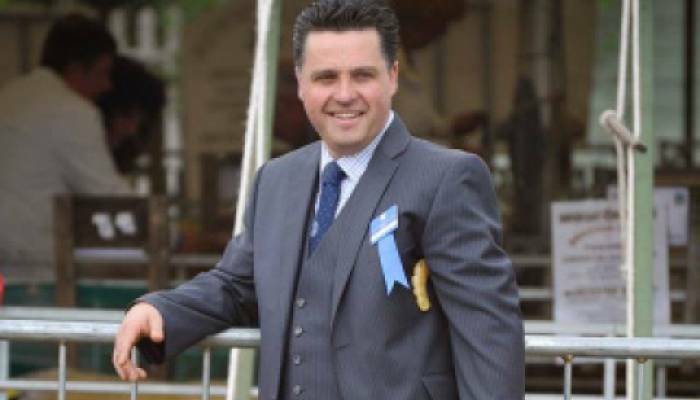 Following college he worked for a leading Auctioneering Company where he gained a further 20 years experience in this sector of the agricultural industry and during this time made many contacts & friends the length & breadth of the UK. It was with this grounding that in January 2013 Graham founded his own business, Pentland Livestock Limited, specialising in all aspects of the livestock trade, from marketing & sourcing stock for farmers on a daily basis to conducting specialist sales.